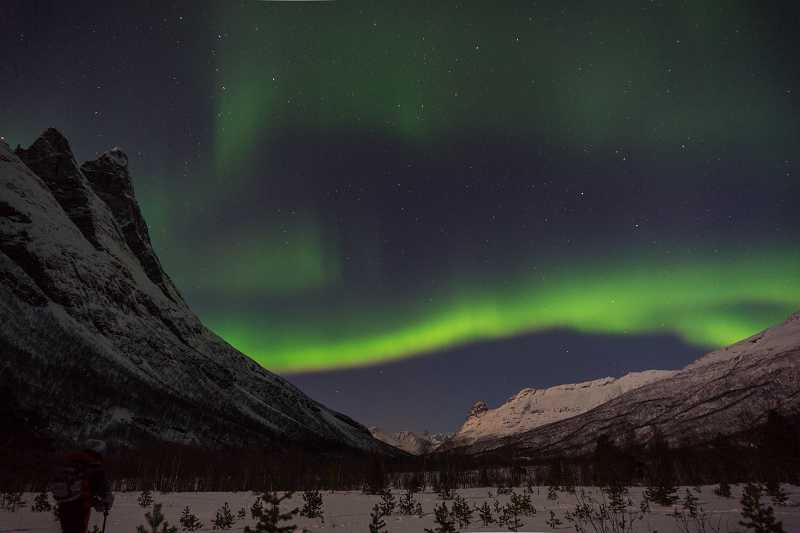 Beautiful Norway is just perfect for exploring with a Sixt rental car. 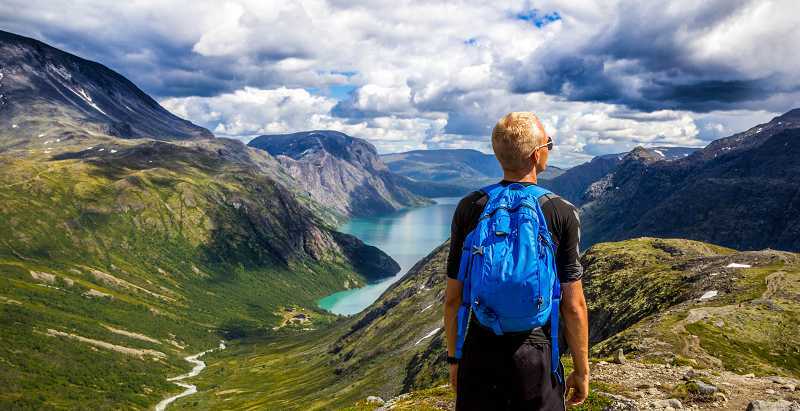 Whether you plan on enjoying the fjords or taking a hiking tour your car hire in Norway will come with excellent customer service, affordable rates and top-brand vehicles. Our extensive fleet suits every budget with everything from economical saloons to luxurious rides. Keep reading for great travel tips and destination ideas to help you make the most of your rental vehicle in Norway. With over five dozen airport, train station and city branches you will find great car hire deals in Norway. Our online booking systems are straightforward and should your plans change, reservations can be altered or cancelled. Browse the map above to pinpoint Norway's main cities and airports along with its natural and historic sites and famous film locations. All are within your reach with a car rental in Norway. Our Norway fleet contains a choice of premium brands such as Mercedes-Benz, BMW, Jaguar and Audi. On the bookings page, select an automatic vehicle, reserve a child seat, arrange one-way car rentals or add optional extras. These include Sat Navs and hands-free Bluetooth along with ski racks and snow chains. 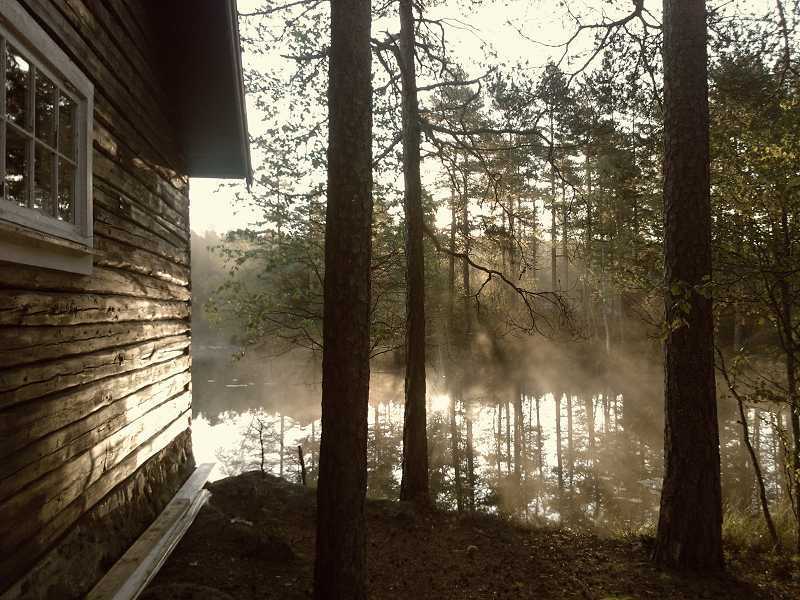 Which car hire in Norway is right for me? Compact cars are ideal in major cities. Saloons are great for motorway driving. Estates and 4x4s are roomier, holding up to five people, three suitcases and two travel bags. 7 and 9-seater minibuses suit larger parties. Vans are perfect if business materials need transporting. In Norway, all EU driving licences are accepted. If your licence is printed with a non-Roman alphabet, you will also need an International Driver's Permit (IDP). Valid ID needs to be shown when rental cars are collected. Norway's minimum driving age is 19 and for a rental vehicle, a valid driving licence must have been held for a year. Further age requirements may apply for different car models. There are young driver surcharges for those under 23. Car hire payment in Norway is by credit card only and not by prepaid or debit cards. All major credit cards and AirPlus are accepted. The card used must be presented at vehicle collection and be in the driver's name. Extra costs will be charged to this card. For direct assistance call our Norway hotline on +47 81522466. Norwegian emergency services can be reached on 112 for police or 113 for ambulances. The E6 motorway runs North to South while other roads hug the coastline and fjords. 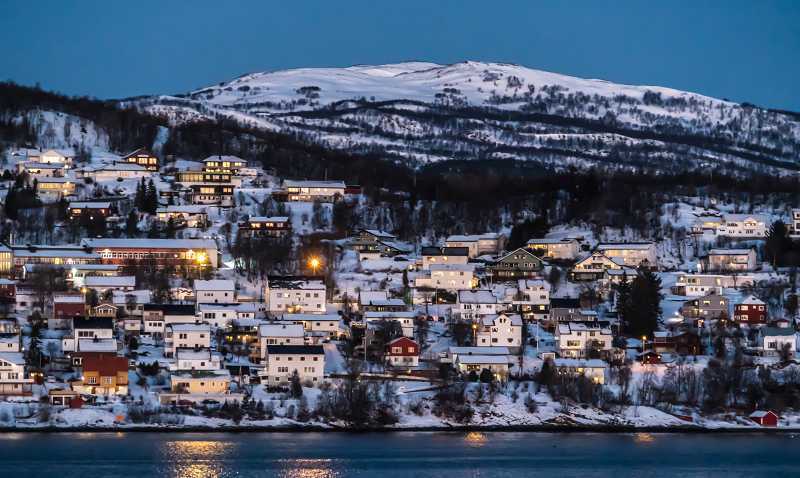 With Norway's small population, roads are relatively quiet away from main towns. Like most of Europe, Norway drives on the right. Police can impose on-the-spot fines for driving infringements. When drivers are intoxicated, vehicles are confiscated. Tolls apply on some Norwegian roads and your rental car will have an AutoPass chip. Daily rates are charged plus an extra cost every time you pass through an electronic toll. This will be deducted from your card within 5 days of returning the vehicle. Nidaros is the world's most Northern Gothic cathedral while Tromso's Arctic Cathedral bears a striking resemblance to Sydney opera house. Stave churches are typical of Norway and Urnes is the oldest. The stunning Atlantic Road is described as the country's most beautiful route. At Geirangerfjord, waterfalls cascade from snow-covered peaks into the fjord while on the imposing North Cape Cliff you are standing at Europe's most Northerly point. 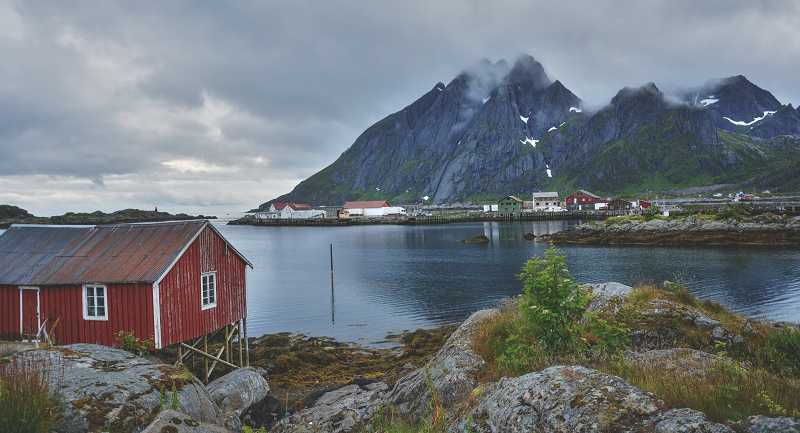 Sea eagles soar above you as you take in the spectacular beauty of the Lofoten Islands. At 17 km long the Naeroyfjord is the most dramatic in Europe. With its stunning scenery, Norway often stars in films. In Star Wars Episode V: The Empire Strikes Back, the Hardangerjokulen Glacier at Finse becomes the ice planet, Hoth. In 1958, Kirk Douglas and Tony Curtis starred in the boisterous saga The Vikings. Both Maurangerfjord and Sognefjord were used as locations. In Harry Potter and the Half-Blood Prince, the Hogwart's Express thunders through the snowy landscape of the Raumabanen railway line from Dombas to Andalsnes. 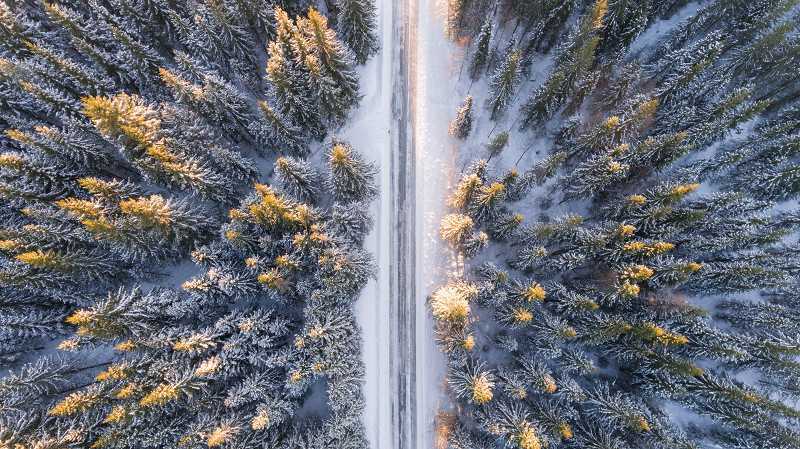 When you rent a car in Norway you can drive freely into Denmark, Finland and Sweden, provided you have notified the branch of your intention before setting off. For other countries, written confirmation and a Greencard are required otherwise your insurance becomes invalid.